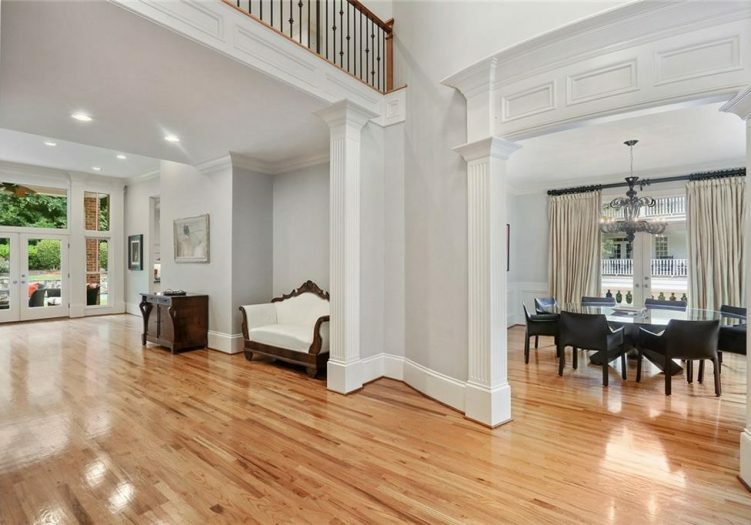 Old world charm meets Modern elegance in this custom 5 Bedroom 5.5 Bathroom home situated on incredible lot offering the ultimate in privacy with an in-ground saltwater pool. 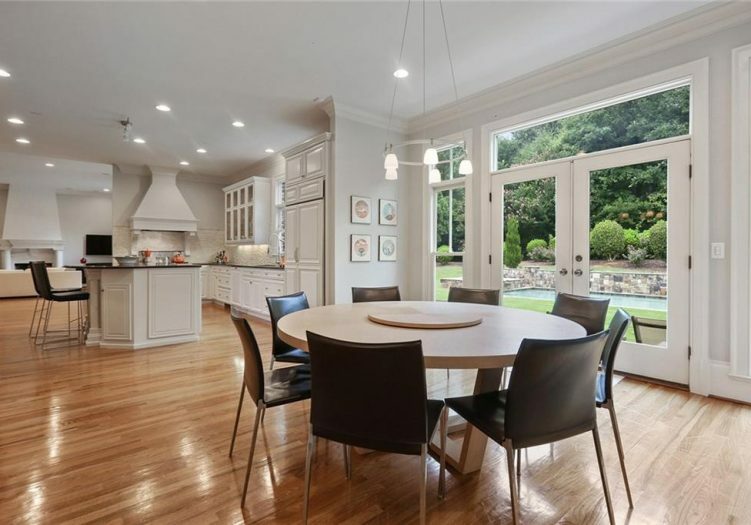 With its custom design this home affords a luxurious, comfortable lifestyle and no detail goes unnoticed in the thoughtfully designed interior. 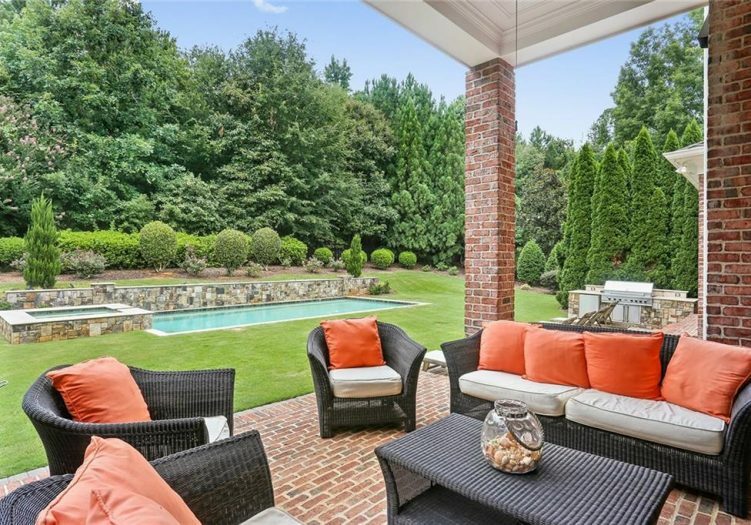 Located in the sought after gated community of Ellard. 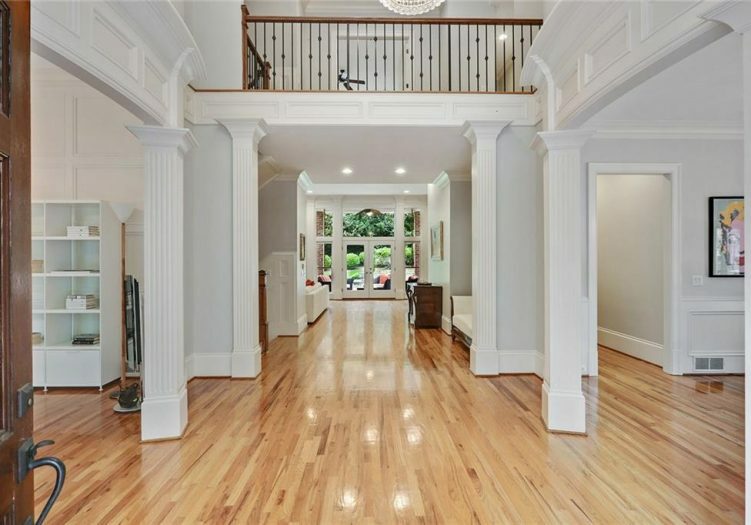 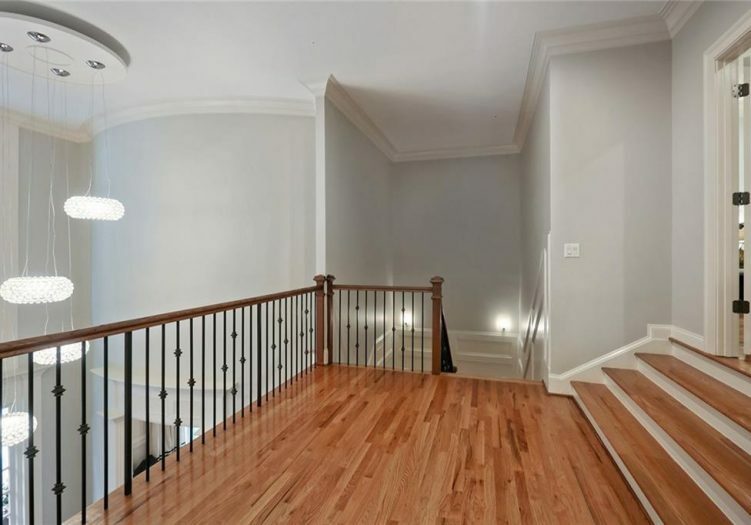 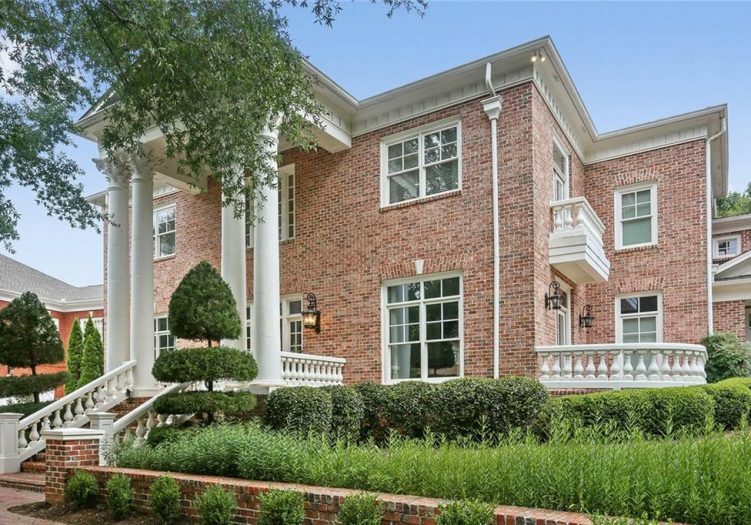 After entering this estate from a brick staircase with balustrade railings & detailed columns, enter into the grand 2-story foyer with bowed walls & extensive molding. 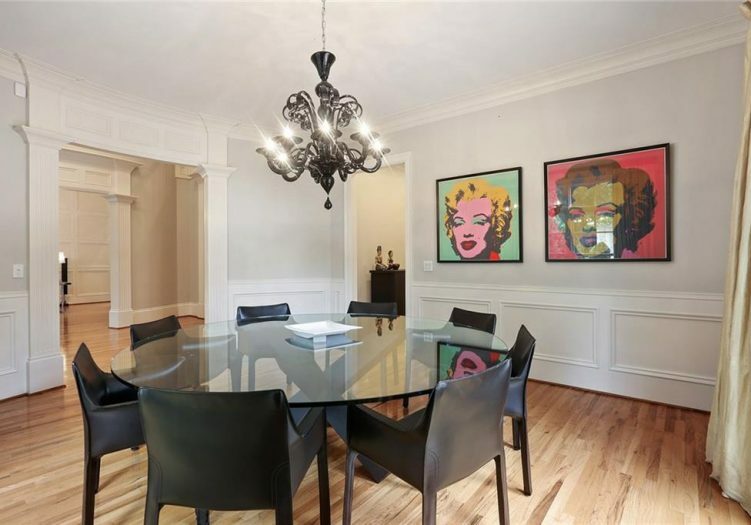 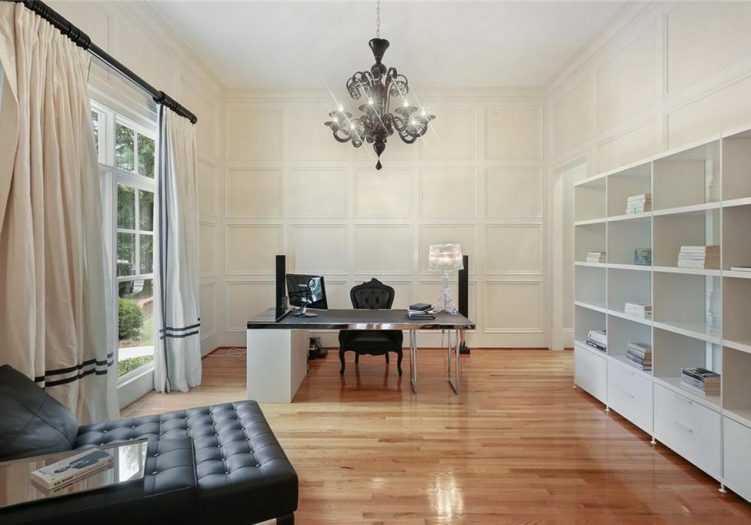 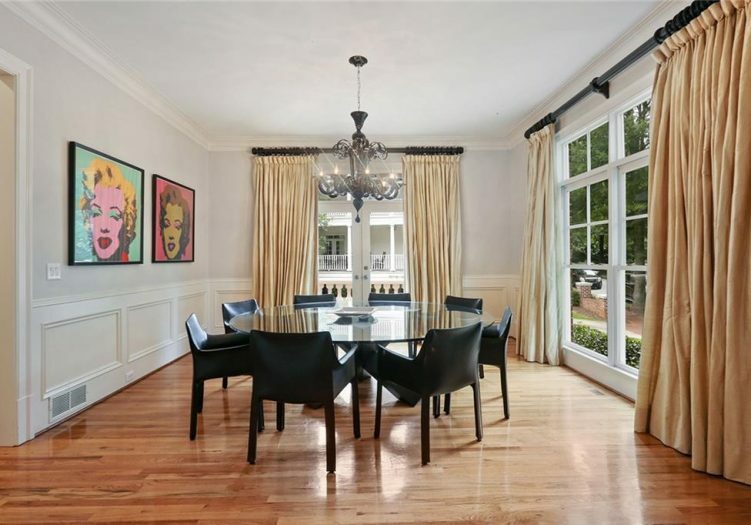 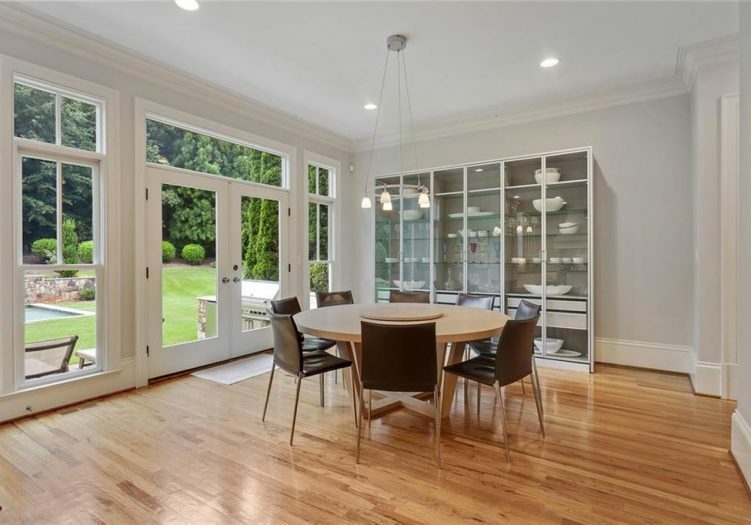 Adjacent is the formal dining room and the paneled study. 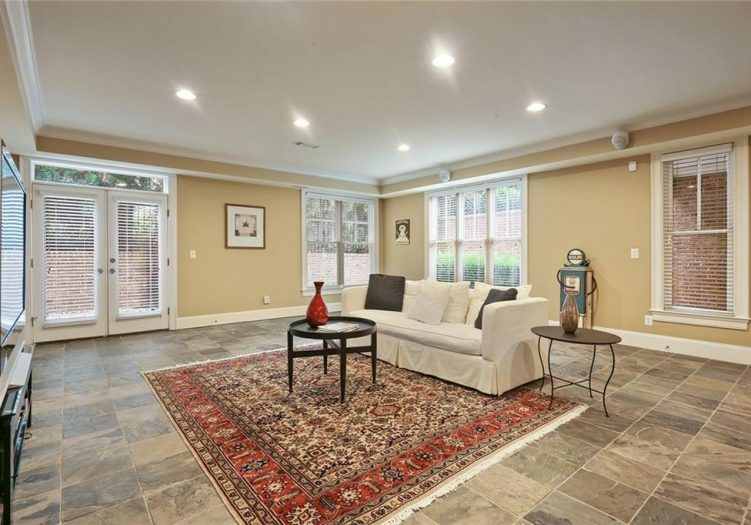 The spacious fireside family room is enhanced with a wet bar/butler’s pantry with a wine cooler & sink, soaring ceilings and a wall of windows overlooking the completely private backyard with a pool, outdoor built-in grilling area and covered patio area…Amazing backyard perfect for entertaining. 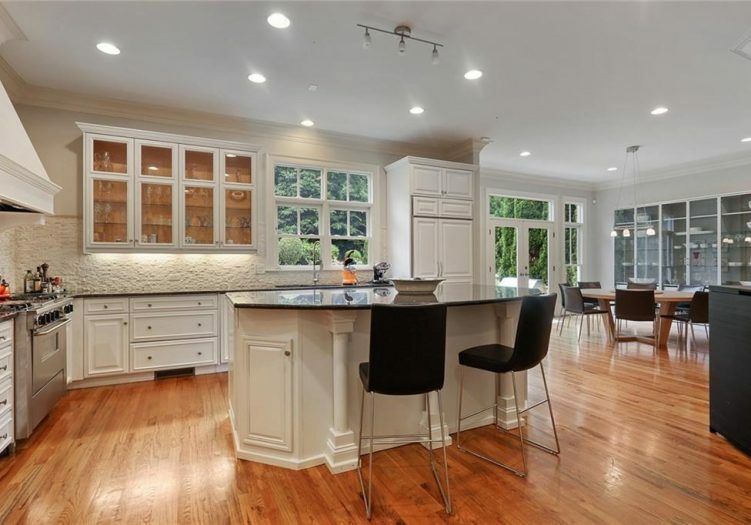 The gourmet kitchen is appointed with an oversized island, custom designed cabinetry, tile backsplash, top-of-the-line appliances including a sub-zero refrigerator, bread warmer, walk-in pantry, breakfast bar and a large breakfast / casual dining area with French doors leading you to the backyard. 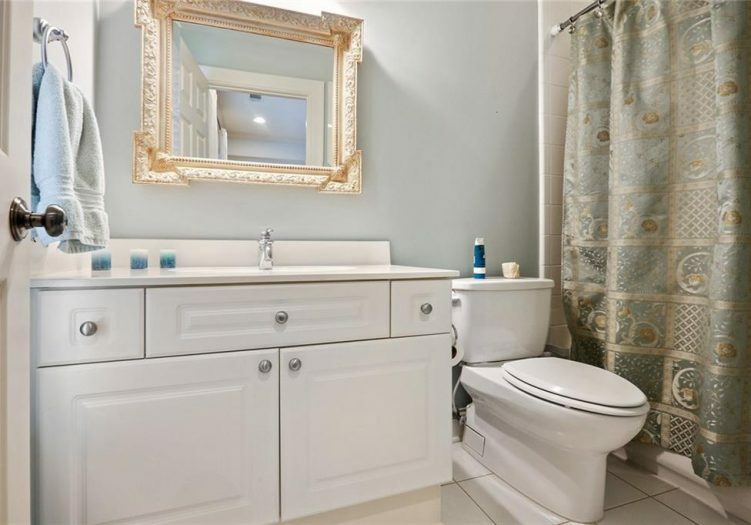 A renovated powder room with a custom vanity and an oversized laundry room with a laundry sink completes this level. 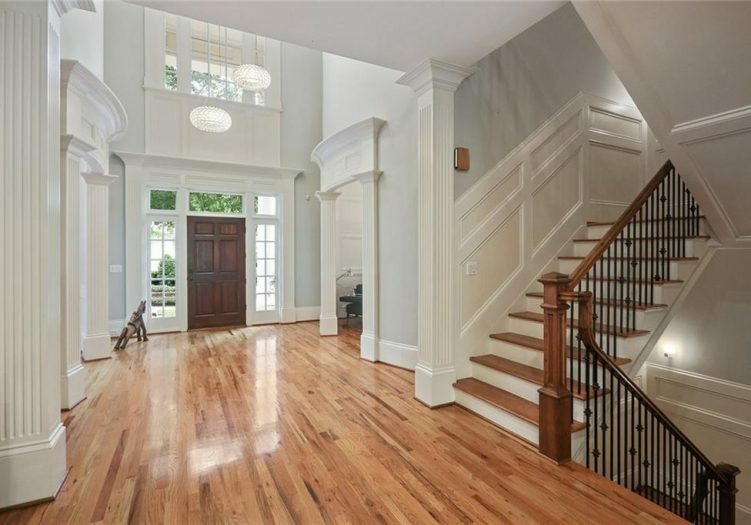 Travel upstairs into a landing area overlooking the foyer and enter into the lavish master suite adorned with a double trey ceiling, crown molding, a fireplace and a large sitting area. 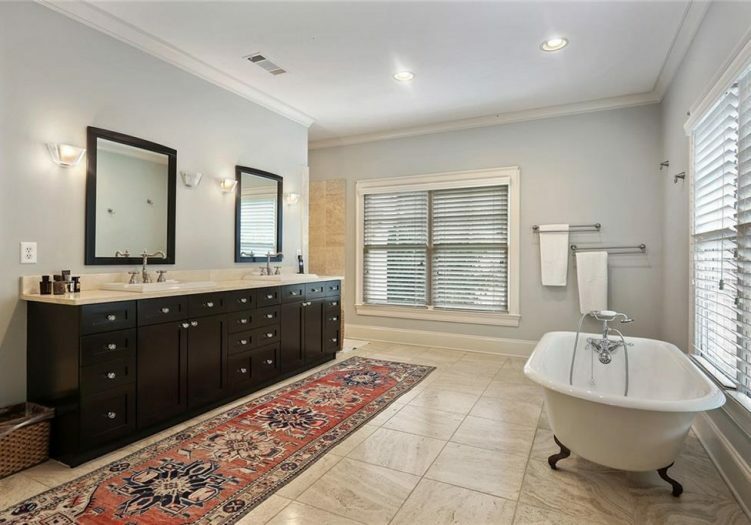 The luxurious bathroom features a claw foot bathtub, separate double head tiled shower, double vanity, bidet and an oversized custom finished closet. 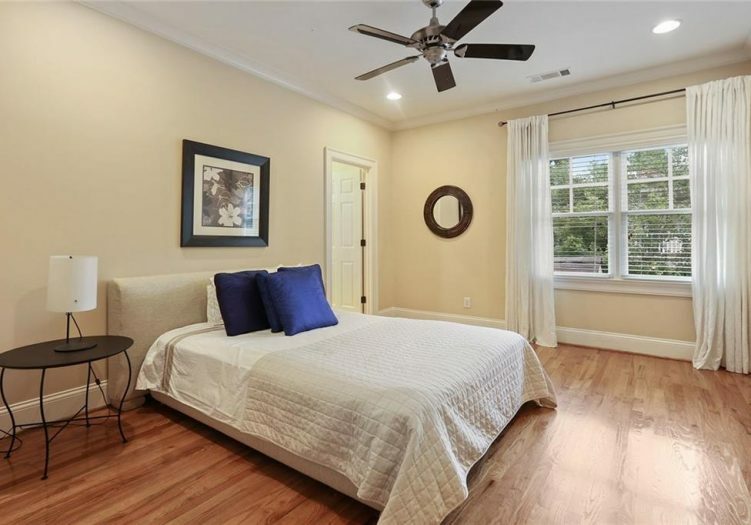 This level also boasts 3 well-proportioned bedrooms each with its own private bathroom. 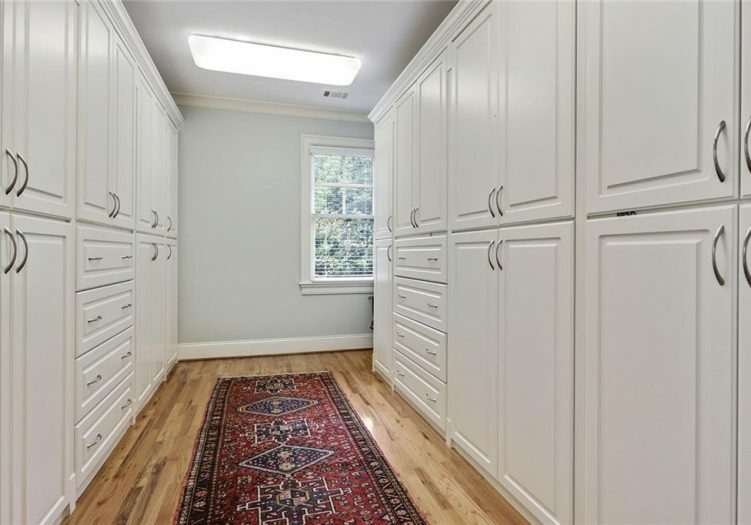 The second laundry room completes this level. 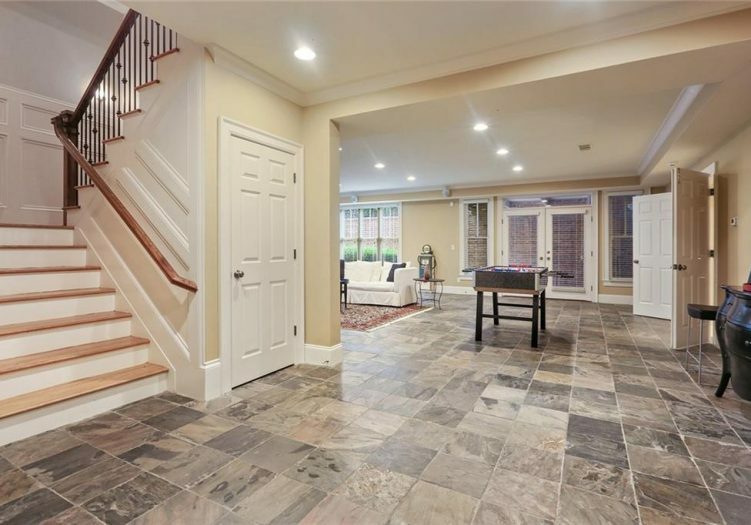 Arrive at the full finished daylight terrace level with highlights that include a secondary family room, a guest bedroom with a private bathroom, an area stubbed for a kitchen/bar area and huge unfinished storage areas. 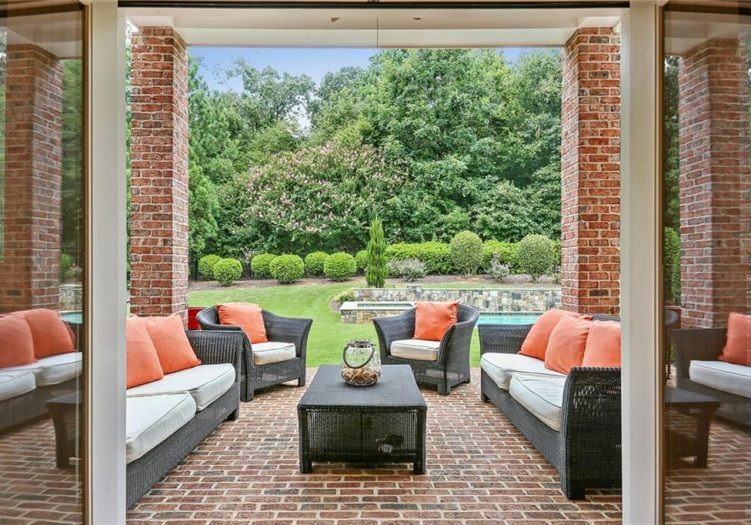 Step outside through French doors onto a covered brick porch/patio and a separate private side entry. 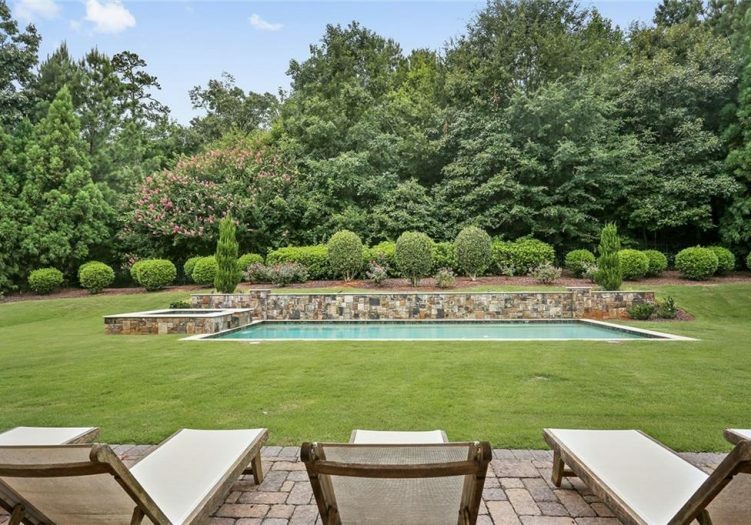 Step into the private fenced backyard through a covered tile patio with a gorgeous & inviting salt-water pool with a hot tub and waterfall. 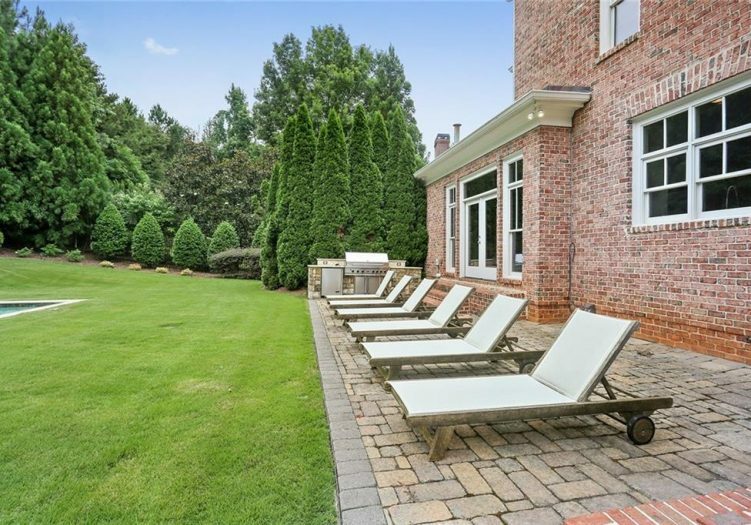 Relax and enjoy the serenity of this private yard while overlooking the beautifully landscaped grounds. 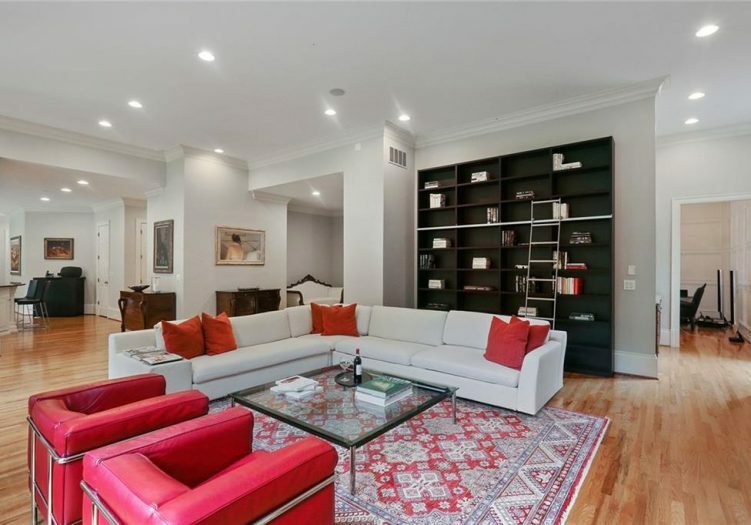 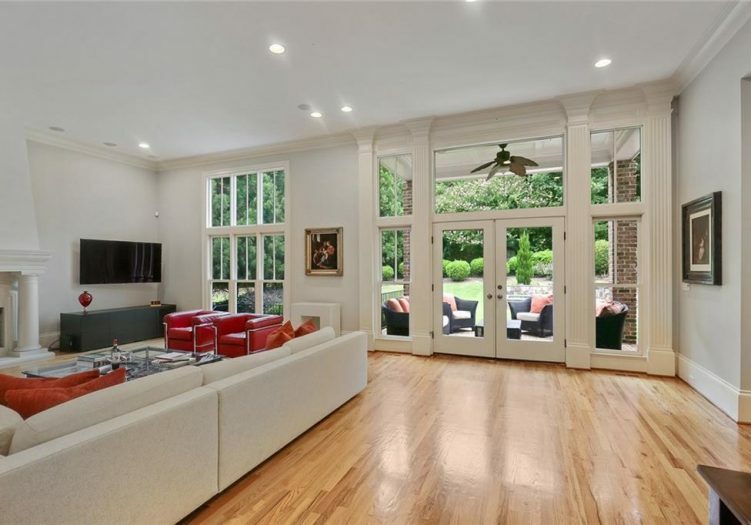 Special features include 2 fireplaces, hardwood floors & customized closets throughout, exceptional moldings and custom millwork, irrigation system, upgraded lighting, hardwired security system, 3 car garage, and professional landscaping. 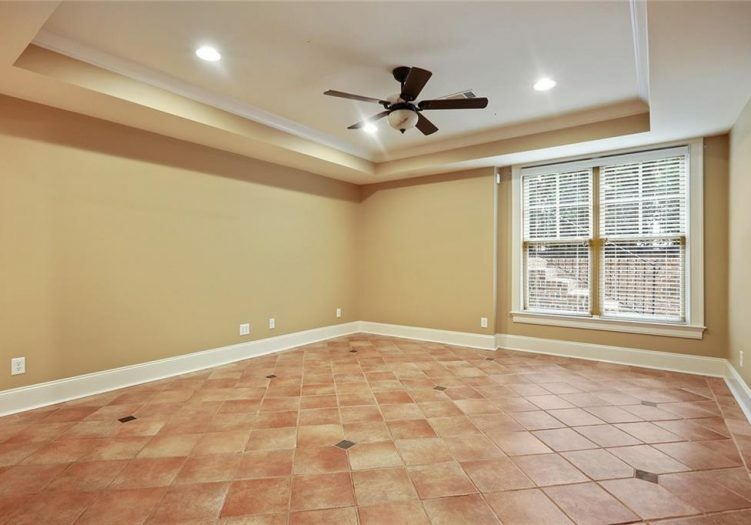 Located in a sought after school district & close to shopping, restaurants, GA 400 & more. 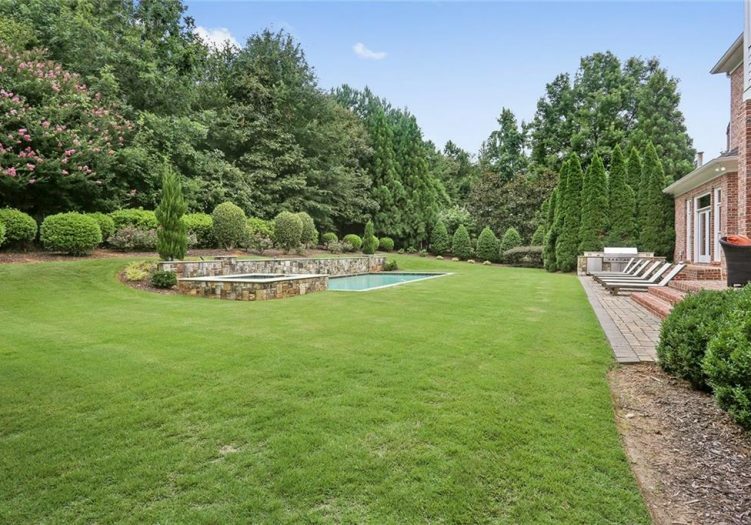 The private gated community of Ellard is a located by the Chattahoochee River with tree-lined streets, brick sidewalks & 90 acres of green space. 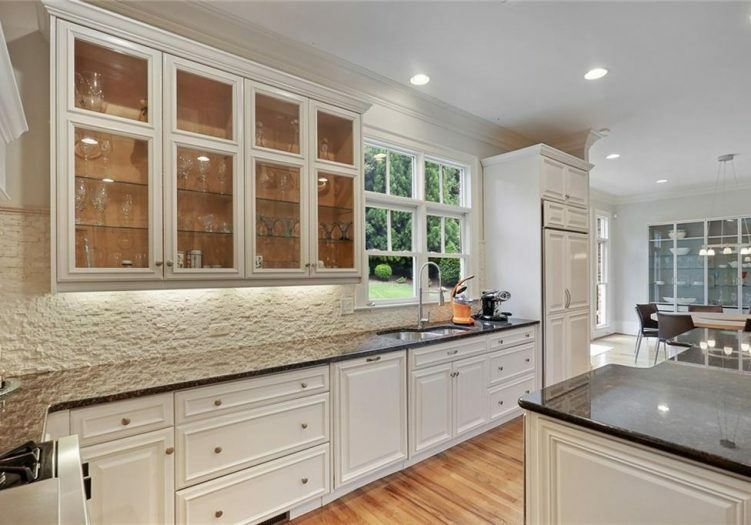 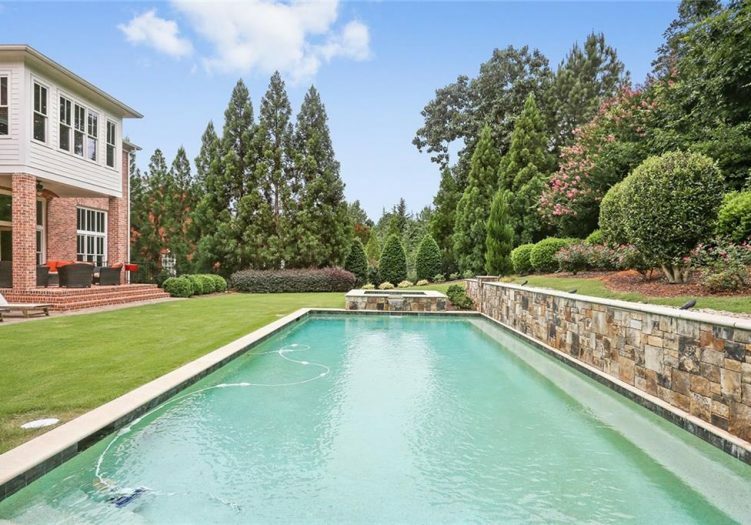 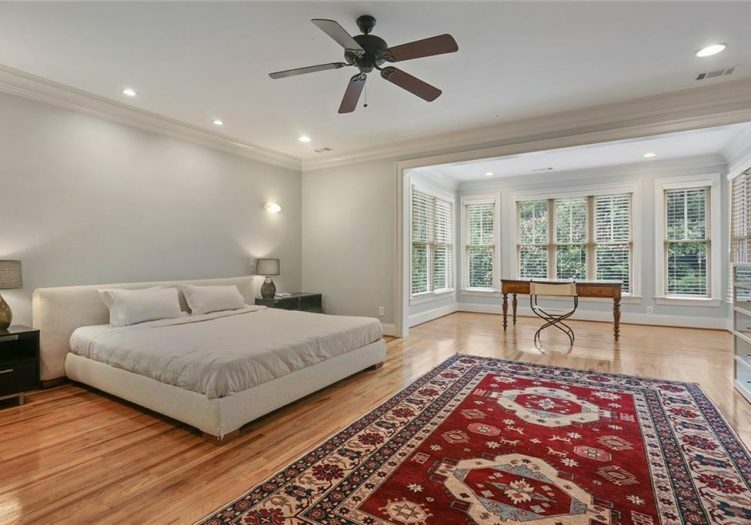 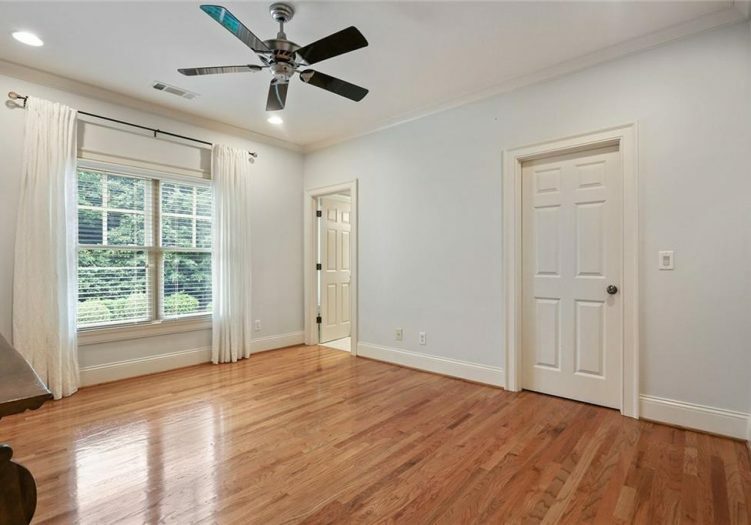 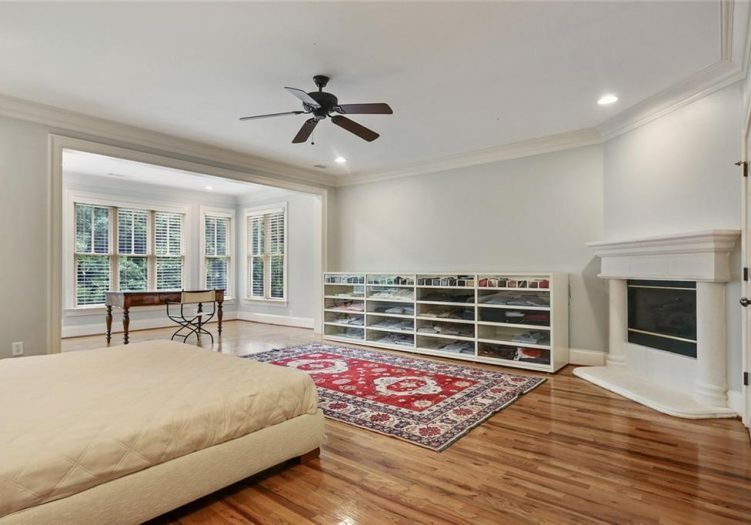 The amenities include a clubhouse that is located on a fouracre preserve near the Chattahoochee River, swimming pool, lighted tennis courts, a playground and four park areas. 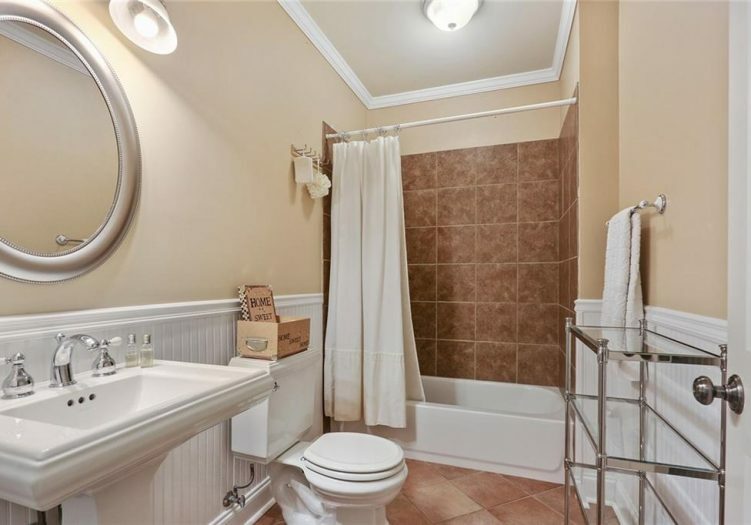 Ellard is located within walking distance to Ellard Village & other retail shops & close to North Point Mall, restaurants, major highways and sought after schools.